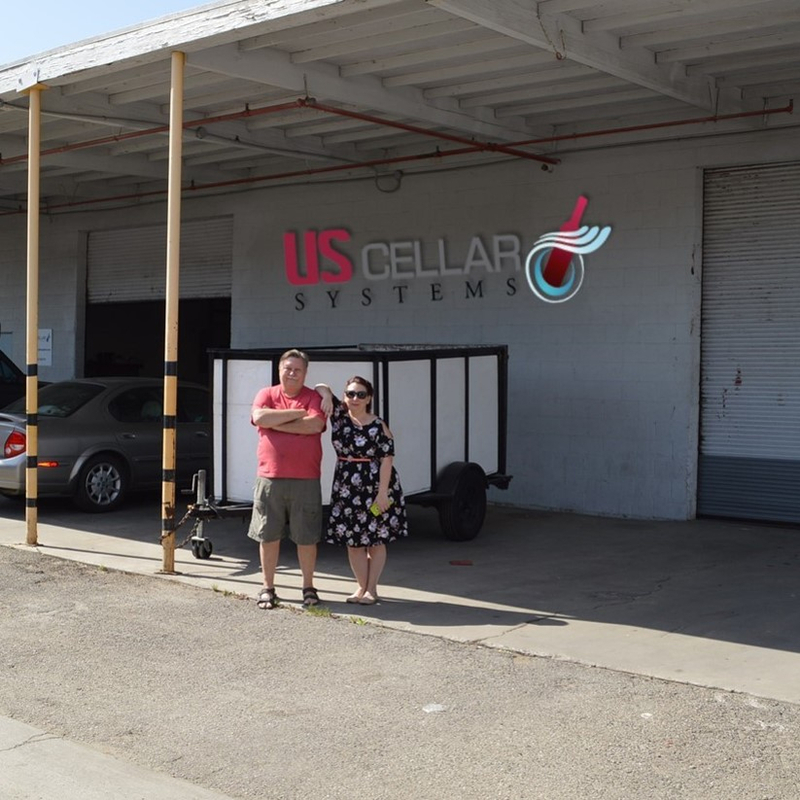 Innovative wine cellar cooling & refrigeration equipment, FREE homeowner advice, TRADE discounts, builders & HVAC contractors Call +1 (562) 513 3017. US Cellar Systems manufacture state-of-the-art, wholesale, commercial-grade cooling systems for the trade. We proudly serve a worldwide network of Wine Cellar Dealers, Builders, Architects, Designers, and Contractors. Officially established in 2010, as the result of decades of experience in the HVAC Installation and Wine Cellar Cooling Units industry. We offer split system wine cooling units that are engineered to maintain the right humidity balance and stability of temperature necessary to properly age and preserve the highest quality wine. Our wine cellar refrigeration systems and installation equipment are offered for optimal customization. These cooling systems can be customized into hundreds of various iterations for whatever your specific design needs may be. We also use common components on our systems, making them easy to repair by any HVAC contractor. 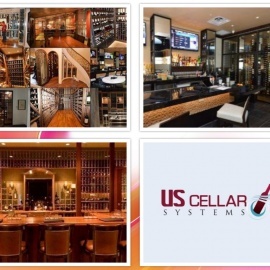 US Cellar Systems will be happy to assist you in creating a stable environment for any wine cellar design, residential or commercial. Contact us for everything related to Wine Cellar Cooling. 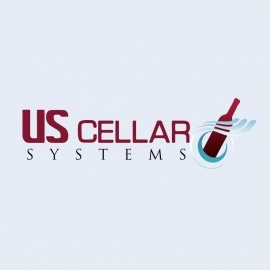 US Cellar Systems is a family owned and operated wine cellar manufacturer located in Signal Hill, California. We will assist you in creating a stable environment for any wine cellar design, residential or commercial. JCR Pool Service provides the best in new pool builds, pool cleaning service, pool repair and more!